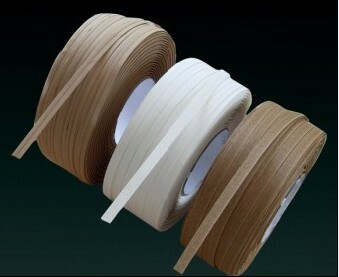 The main raw material of the tapes are high performance paper. Perfect folded paper tape technology paves the way for using the tapes, makes sheet transfer easy and ensure maximum productivity. It can succeed in paper, board, coating and pulp machines. It can fixed on the IBS RCS2000M system device and worked together with the paper machine, transfer and cut the paper sheet when the paperbulk up tp some length.